We are engaged in presenting an extensive range of Fairness Cream Plastic Tube to our clients within the time limit. 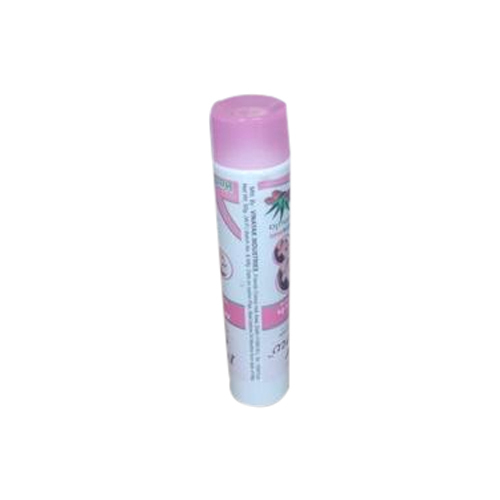 Established in the year of 2010, SkyWay Print Pack is a distinguished manufacturer and wholesaler offering Cosmetic Tube, Pharma Tube, Mehndi Tube and much more. Immensely acclaimed in the industry owing to their preciseness, these are presented by us in standard and modified forms to our clients. To add, only optimum class material is utilized in their production.